Haas team principal Gunther Steiner admits the team may have switched its attention to the 2018 car too soon. 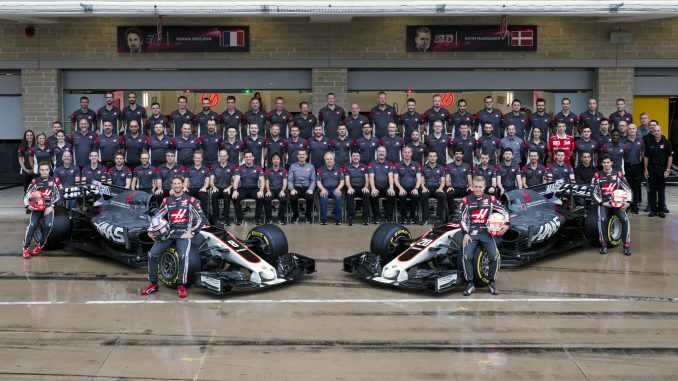 Just five of the team’s 13 points finishes came in the final 11 races of the 2017 Formula 1 season to leave Haas eighth in the constructors’ championship at the end of the year. According to Autosport, Steiner claims the team made the switch early to ensure they don’t lose ground in 2018, but with hindsight thinks they could have worked on the 2017 car for a little longer. Haas had been seventh in the standings ahead of Renault and just behind Toro Rosso at one point, but a lack of development in the second half of the season allowed Toro Rosso to remain ahead, while Renault moved past both teams into sixth. Steiner hopes the lack of changes to the rules and regulations for 2018 will help the team, which is heading into its third year in F1. He’s expecting a different challenge, with a greater focus on development. One thing that will be different this year is tyres – there are two new compounds available for 2018. Haas have struggled with tyres in the past, particularly with getting the tyres up to temperature. 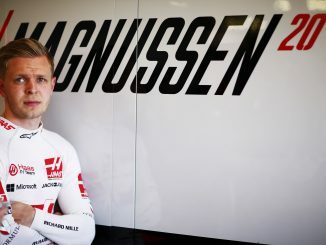 Kevin Magnussen claimed at the end of last season that the team doesn’t have a specific tyre specialist, while Romain Grosjean has admitted to struggling with the tyres in colder temperatures. Working for longer on the 2018 car may have given the team time to make the car more compatible with the Pirelli rubber. The early focus on the 2018 car could pay dividends, particularly in their battle with Toro Rosso. The Red Bull feeder team finished the season just six points ahead of Haas, but are changing to the Honda engine for this year, which has forced Toro Rosso to make some changes to the 2018 car. As a result, Haas should feel more confident about their car, particularly in the early part of the season. 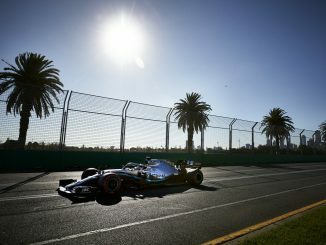 McLaren may be hoping their switch to the Renault power unit moves them ahead of Haas this year, but the American team had fewer retirements than each of the three Renault-powered teams in 2017, and with only three engines allowed before penalties in 2018, this could make it difficult for McLaren. Only the Mercedes-powered teams and Ferrari had fewer retirements than Haas last year. 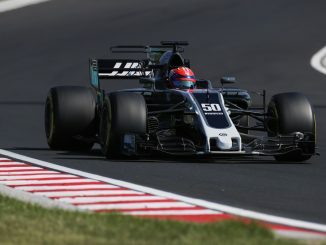 Steiner wants Haas to be more consistently in the points this year. The team had just two double points finishes in 2017, with Magnussen and Grosjean both in the top 10 at Monaco and Japan. Talk of a deal between Haas and Maserati has also re-emerged in the last few days. The Italian luxury sportscar manufacturer is part of the Fiat Chrysler group that also owns Haas engine supplier Ferrari. Sauber and Alfa Romeo will be working together in 2018, and a similar deal between Haas and Maserati could help Haas in the battle with their Renault and Honda-powered rivals.